Drop me a line. 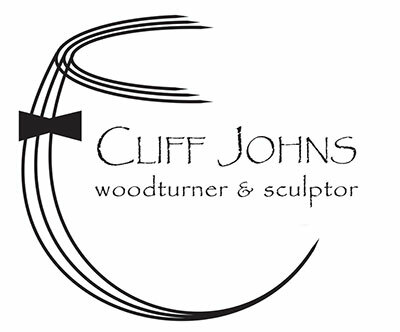 Sales inquiries, as well as questions and comments about my work are always welcomed. Your message must contain a minimum of five characters. 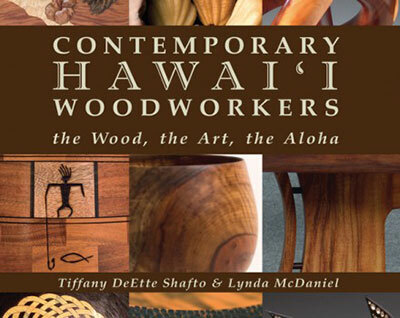 Read all about me in the award-winning coffee table book Contemporary Hawaii Woodworkers; the Wood, the Art, the Aloha.